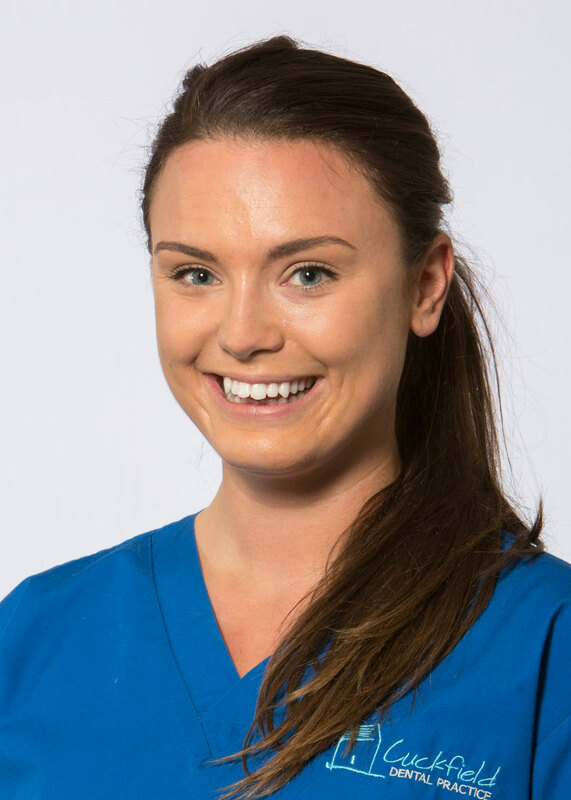 Lauren is originally from Dorset, where she began her career as a Dental Nurse in 2010. She moved to Portsmouth to study for her BSc in Dental Hygiene Therapy, then to Sussex after qualifying in early 2017. 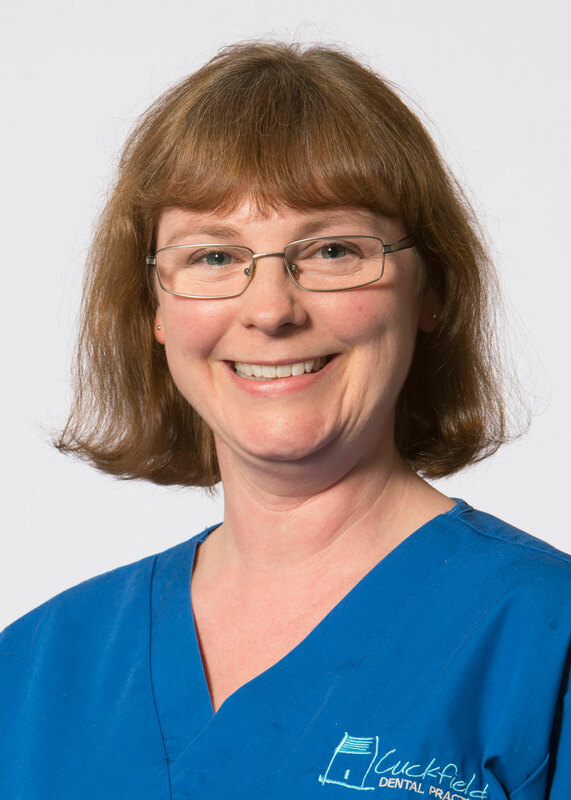 She splits her professional time between several practices, including one in both Shoreham and Brighton. 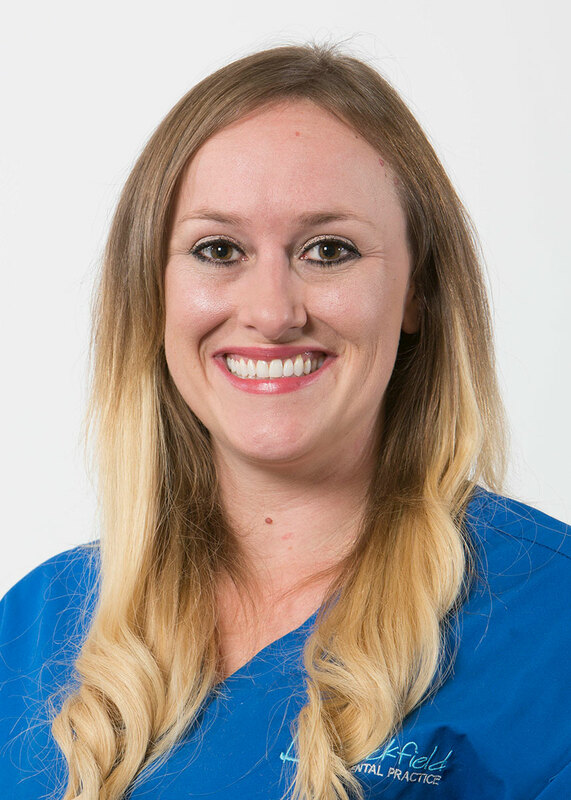 Lauren is dedicated to helping her patients improve their oral health, with a big emphasis on prevention. 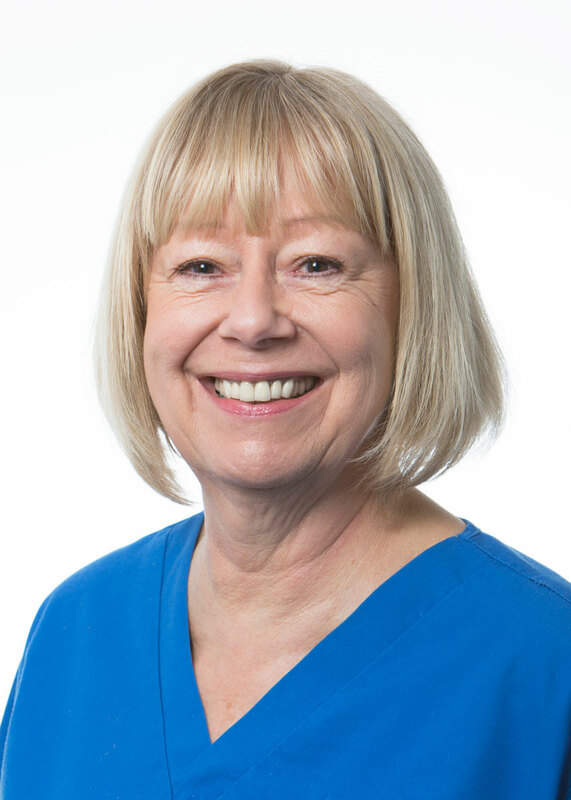 She is particularly interested in treating nervous patients, providing the best standard of care in a relaxed manner to make treatment as comfortable as possible. Outside work, Lauren loves to spend as much as time as possible with her Labrador, Sam, as well as running, cooking and travelling.